Learn how to style yourself & groom yourself right with Prachi Kesarwani's workshops that make you aware of how beautiful you can be inside out. 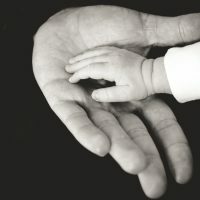 Learn how to deal with parenting challenges by tapping into your and your child's emotional needs. Here's what we learnt in a 'Parenting with Emotional Needs' Workshop. What are Jelly Art Cakes? 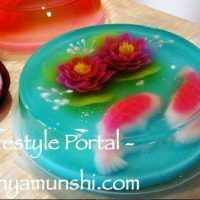 Have you ever seen a Jelly Art Cake before? If not, find out what these gorgeous dessert cakes are all about. Learn to pair the right kind of tea with the right type of food. 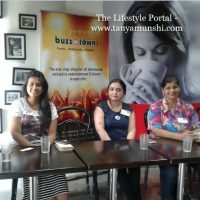 Here's what we learnt from a 'Tea & Food Pairing' Workshop conducted by Tea Trails India and Buzzintown.